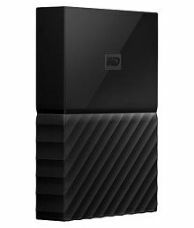 External hard drives are a good way of storing data, documents in word format, Pdf format, excels files, images, music & movies. Besides providing extra space, they can even provide as a destination for a user to back-up their valuable files data held on their internal storage system. 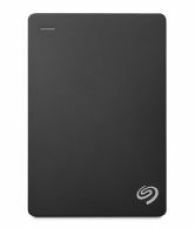 At Deal Platter you can find a vast catalogue of external hard disks by brands like Seagate, Sony, Toshiba, WD and HP etc. You can find hard disks with various capacities like 1TB, 2TB, 3 TB and 4TB etc. 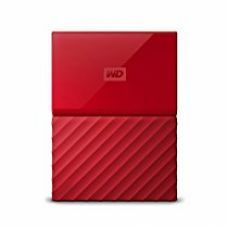 Its range is as wide as 32 GB to 64 TB.These purchasable hard drives are also a best way to share files on computers as you can connect them to your computer via USB. These hard drives are completely handy which enables you to carry them from one place to the other quite easily. An external hard disk does have a great long life so your data will be safe in it for longer period of time. 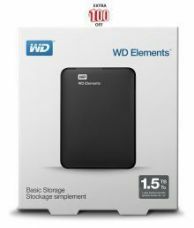 Western Digital, Seagate, and HP are very popular among the masses. The main advantage of external hard disks is they are solid state devices. There will no moving parts external to it and it is easy to maintain and consumes low power. Its operation as simple as plug-and-play which makes it even more user-friendly. Shop for external hard disks online from Deal Platter at the most slashed down prices. 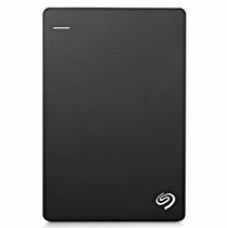 Since online shopping websites are accumulated with wide variety of hard drives and its prices vary from website to website, it can be difficult for a user to get the best hard drive in the market. Even the price of the products ranges several thousand which makes it difficult to grab. You are at a right place! Deal platter is a unique platform for online shopping exclusively designed from user’s point of view. You will be astonished to see the mesmerizing discounts and cool offers, the Deal Platter Presents you.